A beach vacation at Daniel Dunes is the perfect time to relax! Morning coffee on the wrap-around balconies with wide gulf views is the perfect way to begin your stress free day. During the day, it’s just a short walk until you are sitting in your beach chair under the shade of an umbrella to let the sounds of the ocean mesmerize you. In the evening, watch the sunsets from the upper balcony while enjoying a beverage. 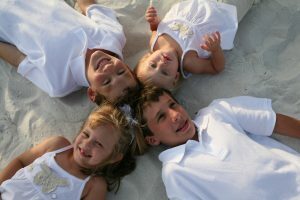 Make lasting memories during your stay at Daniel Dunes. 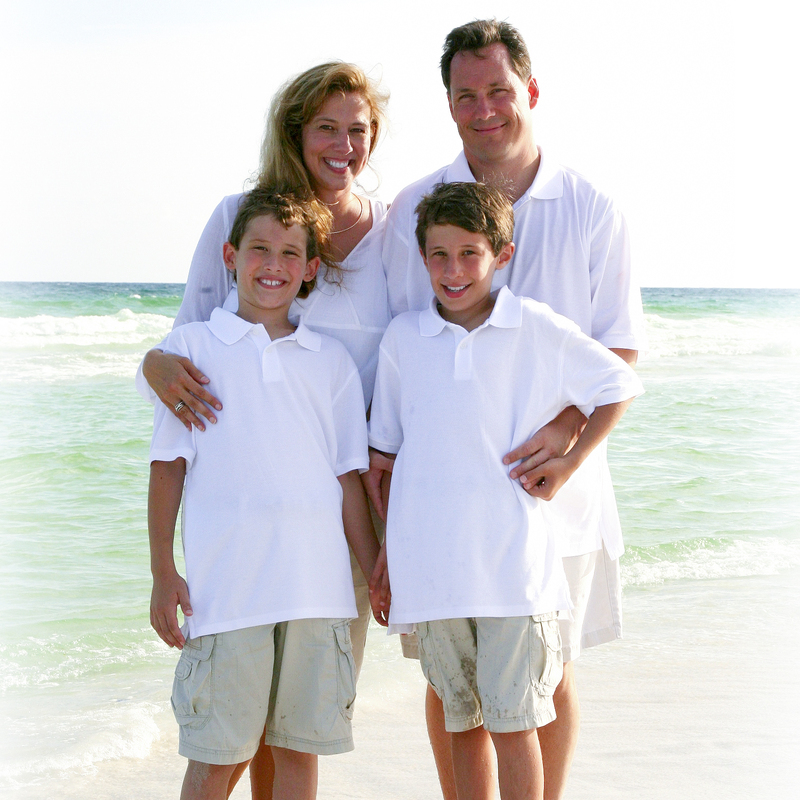 Enjoy playing on the beach together, jumping waves in the gulf, and making sandcastles. Our home is stocked with all the watercraft and beach toys you will need for everyone of all ages. Our past guests have celebrated milestone birthdays, anniversaries, and weddings during their vacations. There are plenty of ways to enjoy the outdoors in our area. 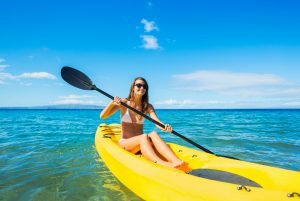 We provide kayaks and paddle boards to ride the waves, plenty of bicycles to bike the Timpoochee trail, and hiking through the dune lake and forest areas to name just a few. Deep sea fishing and snorkeling in clear springs are also just a short drive away. 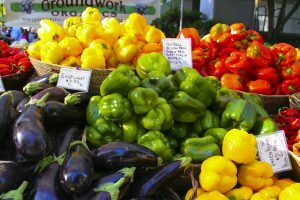 Enjoy fresh produce from farmer’s markets held weekly. Enjoy the Independence Day Parade and Rags to Riches Regatta in July. 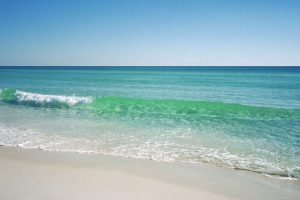 Wine and Food Festivals are held in November, and the 30A Song Writers Festival in January. The amazing Digital Graffiti with its festival of lights, sound and movement is held in May, and road races held on 30A throughout the year. Whatever time of year you come, there are plenty of events to enjoy! Don’t hesitate to ask us any questions, that you may have regarding the property, the rooms, the area, availability, booking or anything else, that`s on your mind. We are online every day and we are here for you! Funny story… we stumbled upon this house. My best friend’s daughter was getting married and we were looking for a house to rent close to the MOB. So we called what we thought was the house that they rented hoping for a local recommendation. Oops, the house # was off by a couple numbers and we almost gave poor Marina a heart attack. (Sorry Marina !) All turned out well and Daniel Dunes was available. It was the perfect home for 7 adults and walking distance to 20 other friends and family members. I was a road warrior business traveler for many years, so I am drawn back to the few things that meant the most when I was on the road and the house had them all. Very comfortable beds, excellent water pressure in the shower, good internet that allowed me to connect to VPN and a Keurig. Life was made easier with lots of beach chairs, umbrella and such. We definitely enjoyed the kayak and bikes as well. Marina was very helpful with suggestions for local restaurants and was available to answer any questions. 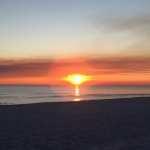 If you are looking for a quiet place at the beach but very close to great activities, I highly recommend Daniel Dunes! As a side note, I rented my dress for the wedding from Rent the Runway; UPS delivered it with no problem and it was waiting for me when I arrived.